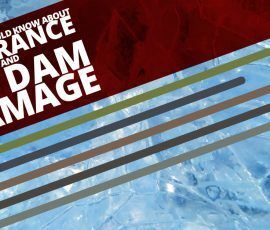 When you look at your roof, it’s easy to assume it’s one big, single piece. It just goes to show you there’s more to a roof than meets the eye. 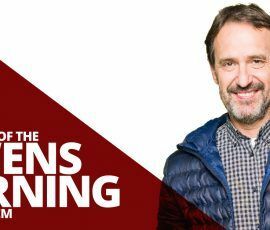 When the roof is manufactured by Owens Corning, it features an integrated system of layers and components which helps it perform in three critical ways: sealing, defending, and breathing. 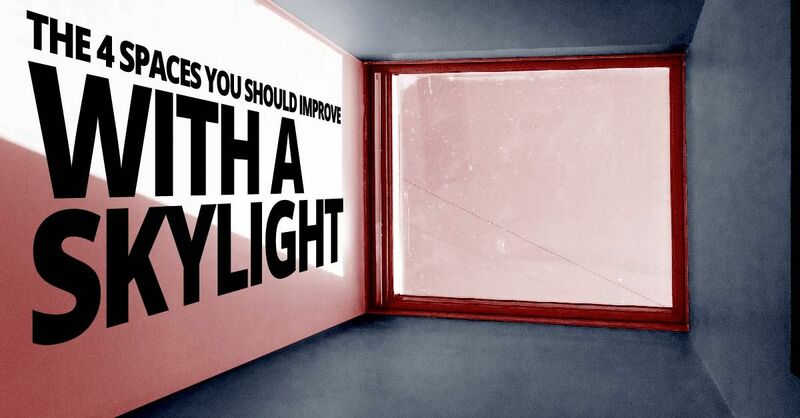 Adding a skylight to various parts of your home can bring multiple long-term benefits. Not only can it cut heating and cooling costs, but it can also influence a positive atmosphere, as natural light brings energy to a room. 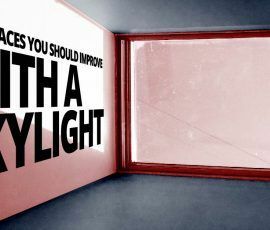 Here are the places where a skylight can provide the most improvements. 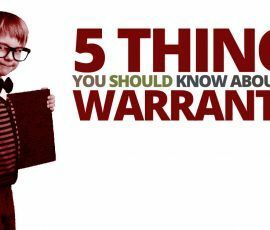 Warranties, in general, can be difficult to understand due to complex legal wording which isn’t readily interpreted by the common person. 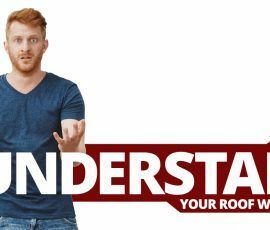 Your roofer should be able to answer any simple question about a warranty – what it covers or how long it lasts. 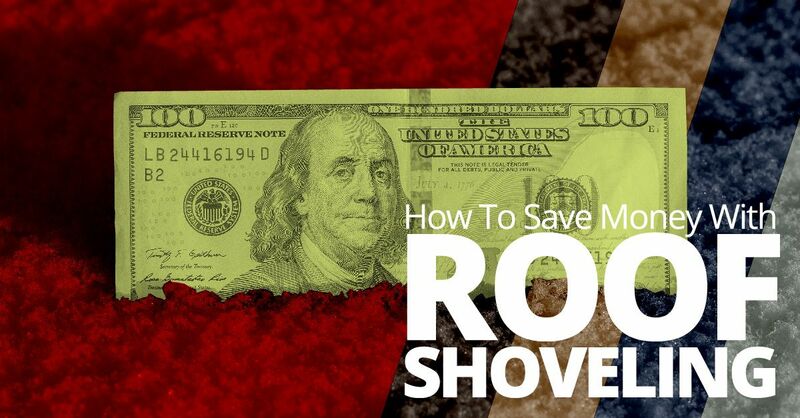 If not, you need another roofer who communicates more clearly. 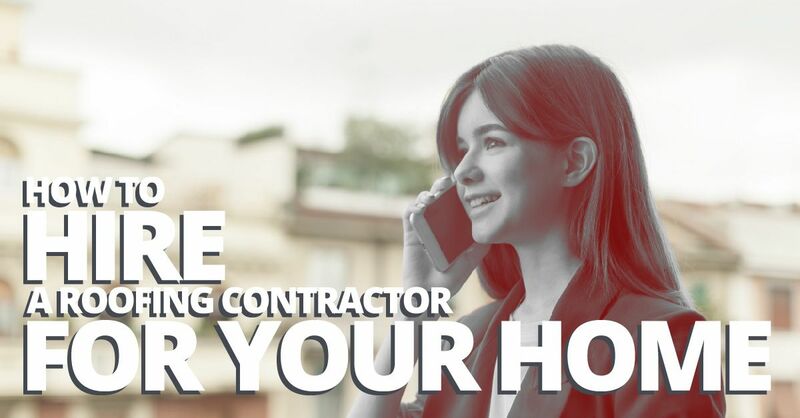 Hiring a roofing contractor can be a challenging and daunting task. 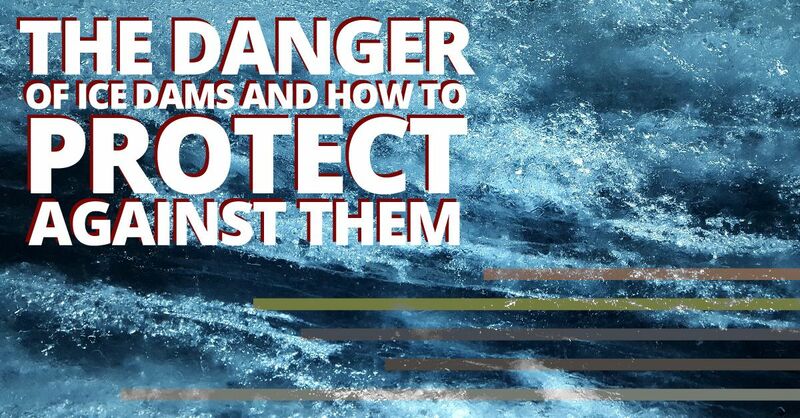 Don’t feel alone, many homeowners share this anxiety over choosing a roofer. 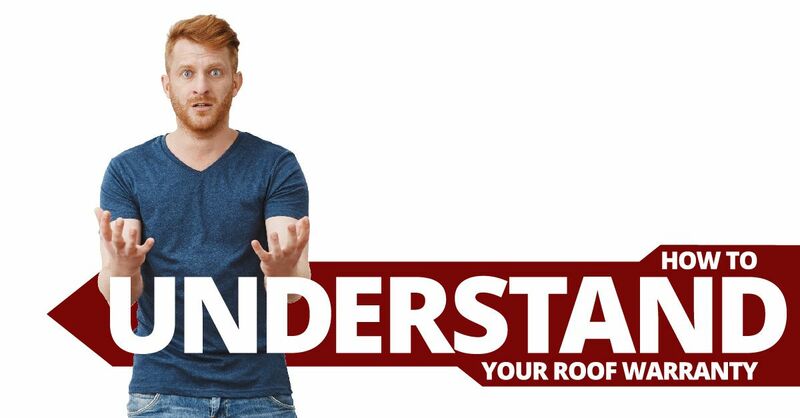 The problem is most homeowners don’t really understand how roofing systems really work. 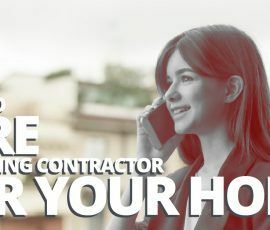 Unless you’ve taken the time to educate yourself about roofing products and installation methods you probably don’t know the right questions to ask and can’t tell if a roofing contractor is pulling the wool over your eyes. 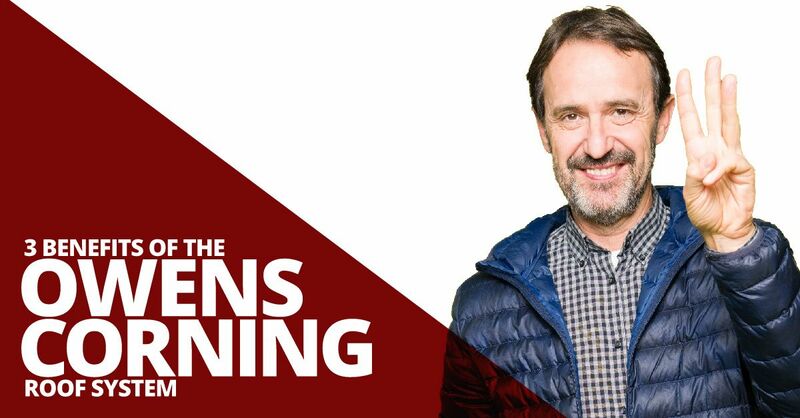 A lot goes into purchasing and installing a new roof. Many people concentrate on the quality and the aesthetic part of the roof. 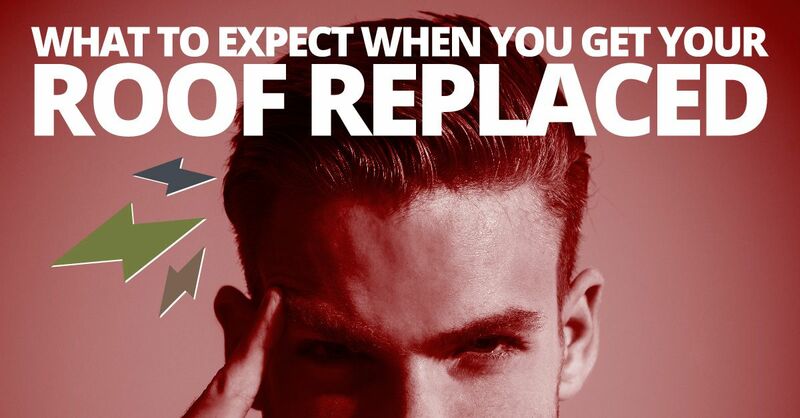 They forget about one crucial aspect – the warranty! 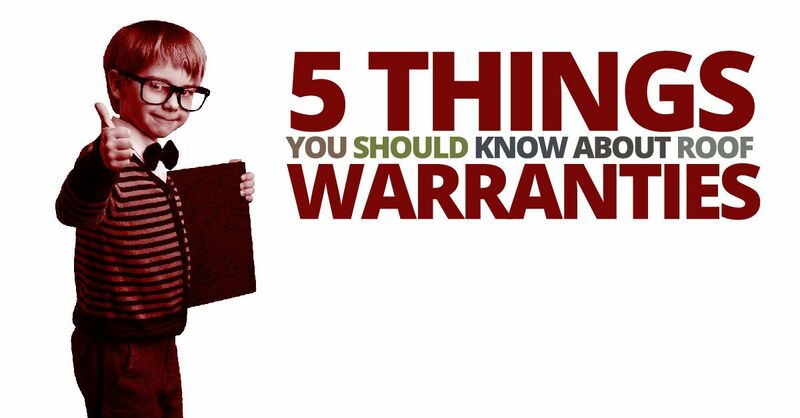 If you have no clue about warranties, this post is for you. 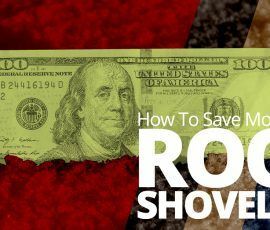 Read on to discover 5 things you should know before making this important purchase. 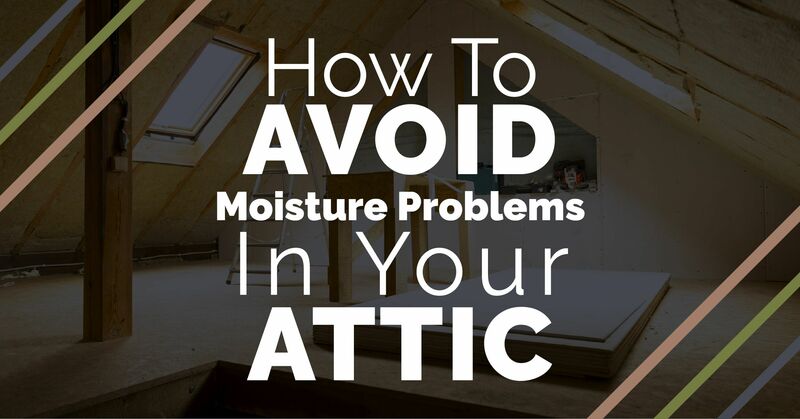 Depending on the type of roof you have, you can expect it to last anywhere from 20 to 50 years. 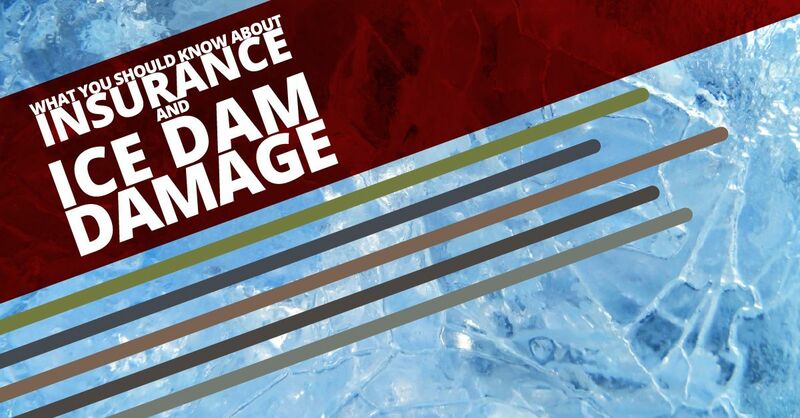 Does your homeowner’s insurance policy cover roof repairs or replacement as the result of ice dams? While a quick perusal of the internet may lead you to believe, “yes” it’s worth a call to your insurance carrier to verify. 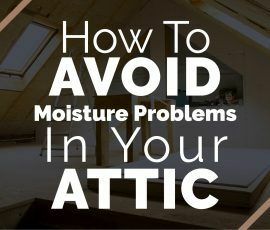 The purpose of this page is to increase awareness among homeowners about the potential for moisture problems in attics and how to avoid or resolve them. 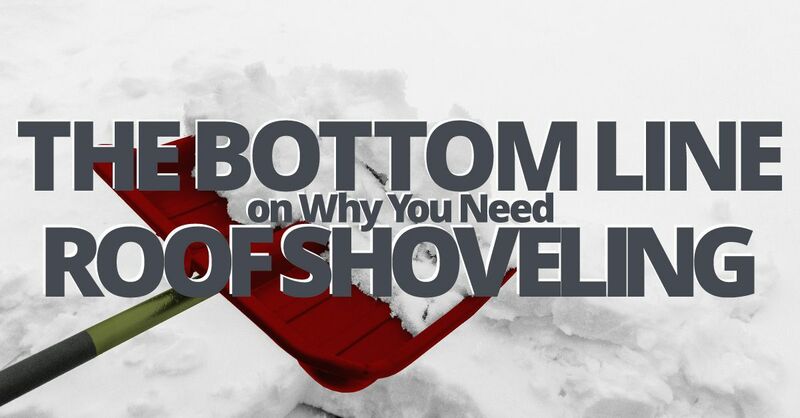 Winter is right around the corner and so is the snow New Hampshire residents are all too familiar with. 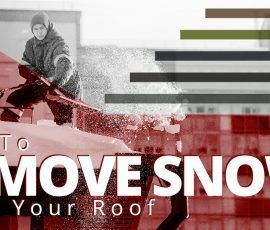 On most roofs, snow doesn’t accumulate evenly. Various factors affect exactly how snow builds up, including the weather, the roof’s architecture and material, and whether the structure is sheltered or in the open. 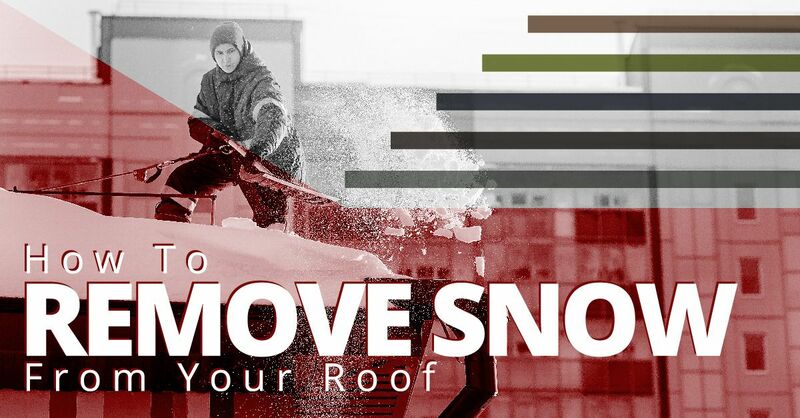 If there are six inches or more of buildup in any of the following areas, it’s time to schedule residential snow removal for your roof. Winter can be an amazing time of year. Snowball fights, walks in the evening stillness, and sledding are all part of the fun. 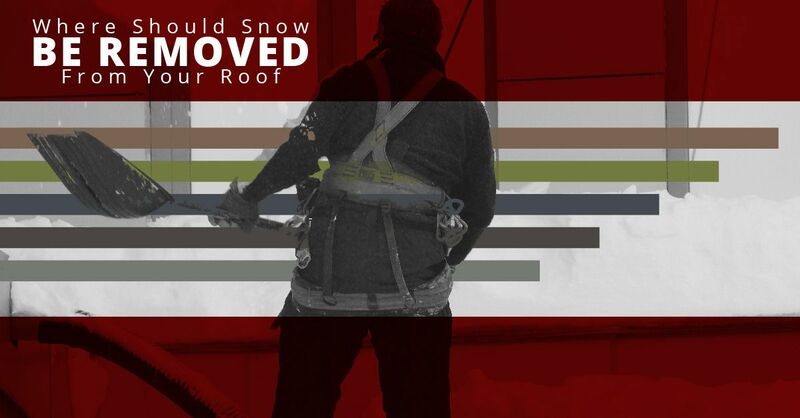 However, your roof may not like the snow as much as you do! 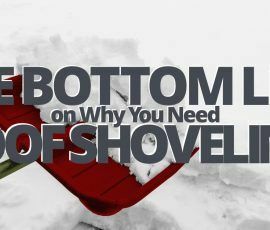 Here’s what you need to know about when to remove snow, how to remove snow, and when it’s time to work with a professional for residential snow removal. 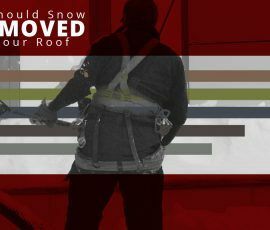 Having snow covering your roof provides your home with some insulation from cold air, but it isn’t always good to leave it up there. 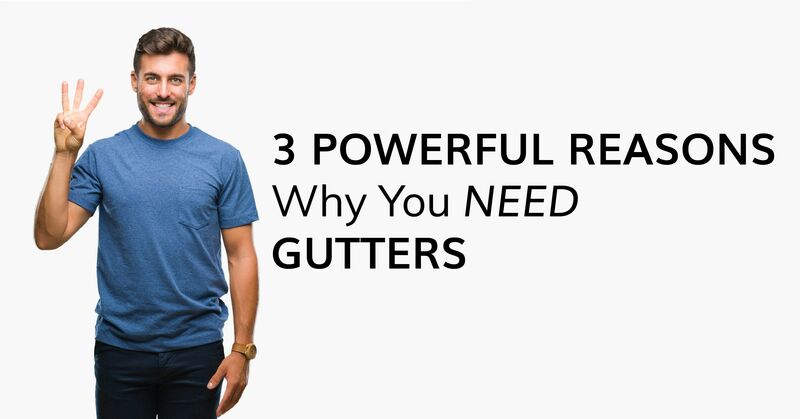 Your home has to have a roof, but gutters are optional. 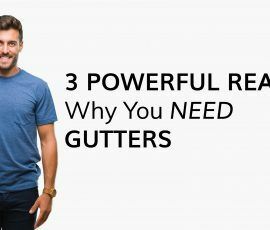 There are a number of reasons, however, why gutters are something you really should have. 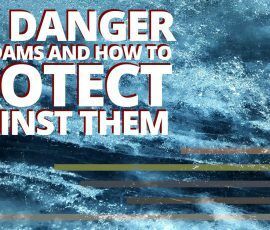 Here are just three of the most powerful reasons. 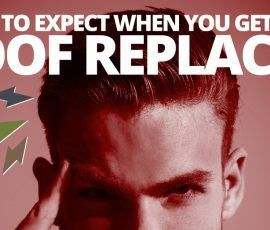 GAF Announces Major Warranty Upgrade!